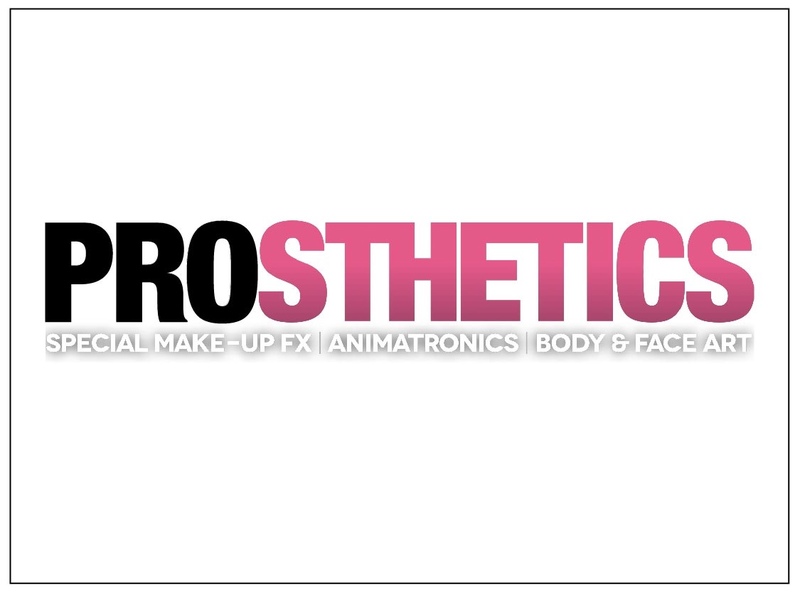 The new specialist publication all about prosthetics! The 100-page magazine includes articles about screen prosthetics, make-up FX and related fields, in-depth interviews with the industry’s leading global practitioners, technical information about the materials used in the craft and a fabulous collection of detailed tutorials by highly accomplished artists. Issue two will be out on 21st November and sold at The Prosthetics Event as well as online and via 22 international stockists including the major FX shops in LA.